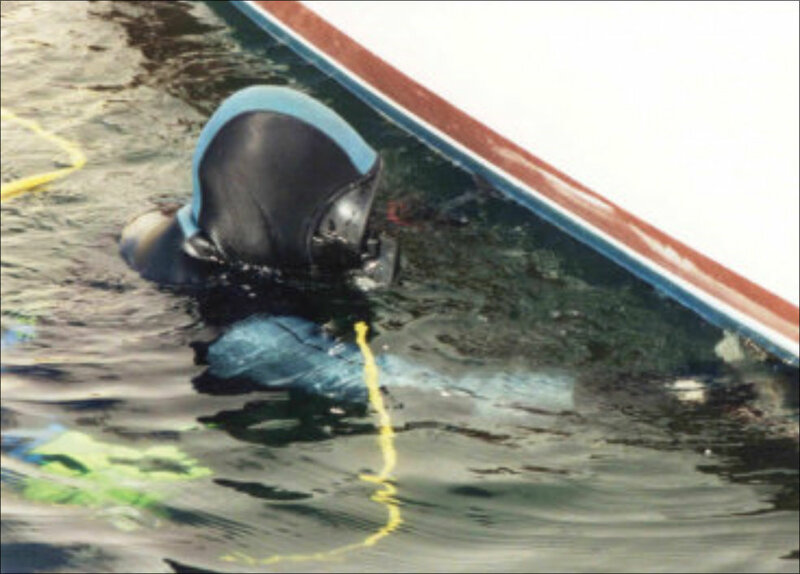 FastBottoms Hull Diving is a full service dive company serving boaters in the San Francisco East Bay Area cities of Point Richmond, Richmond, Berkeley, Emeryville, Oakland and Alameda. 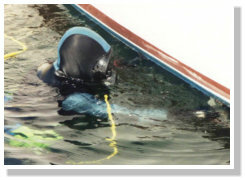 If we don’t work in your marina, feel free to contact us anyway. 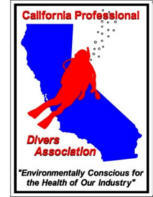 We can recommend a fellow California Professional Divers Association member in your area who is as dedicated to providing quality service as we are. 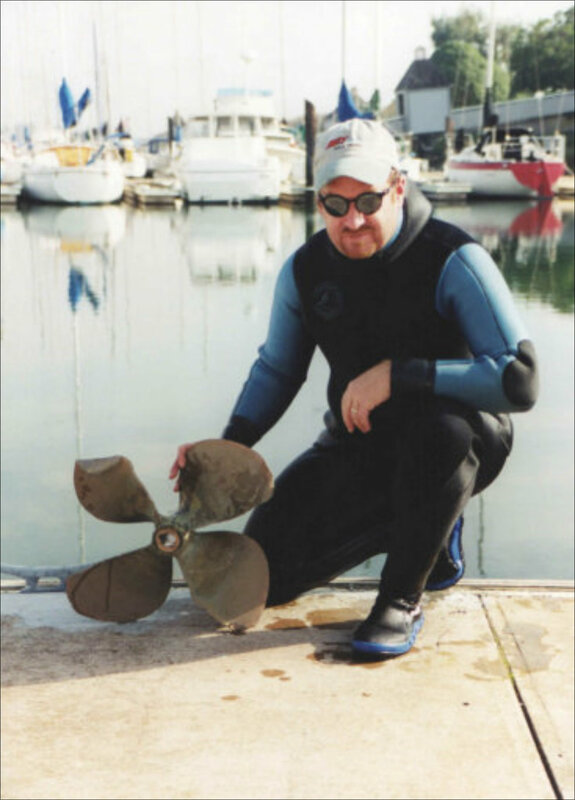 While we can service any feathering propeller, we are your PYI-recommended Max Prop service experts. We can install, remove, lubricate or adjust the pitch of any Max Prop, regardless of model, while the boat is in the water. Call or e-mail us for a price quote.